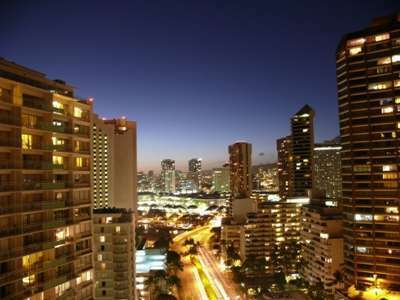 This incredible condo is on one of the highest floors available with breath taking full unobstructed ocean and sunset views. 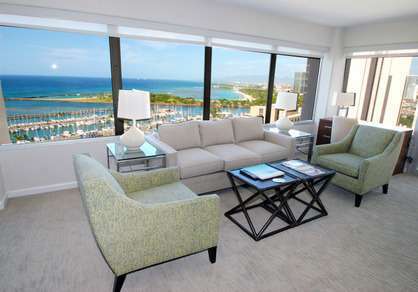 If you want to have views galore on one of the highest floors, this is the unit for you. 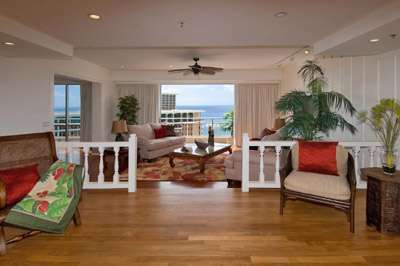 It also has the most private lanais in the building, sit outside and no one can see you...even if you are bare! 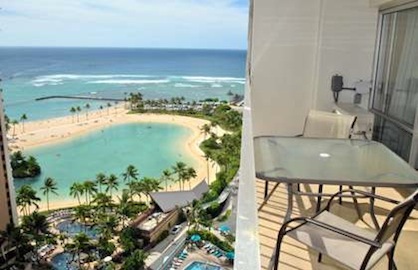 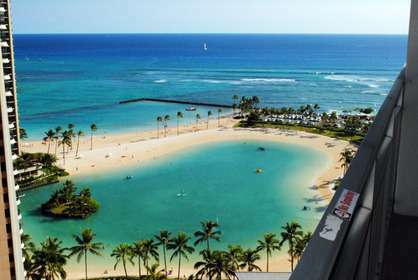 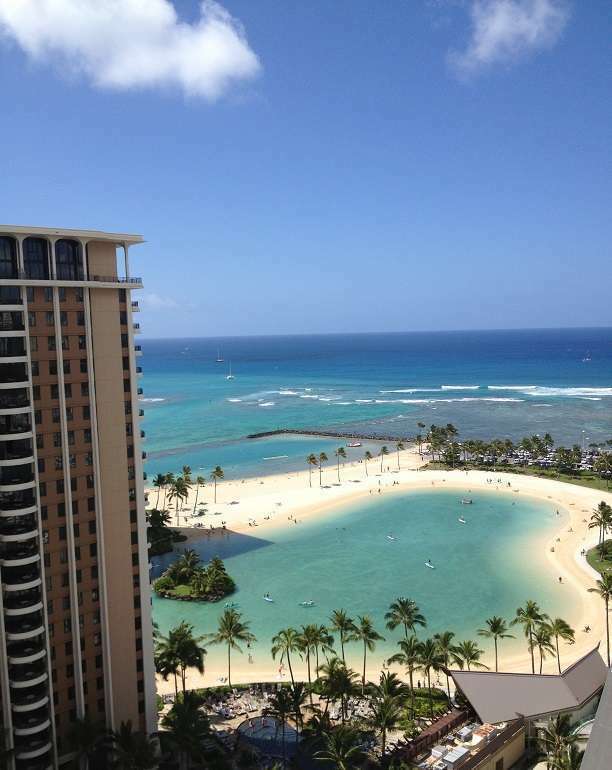 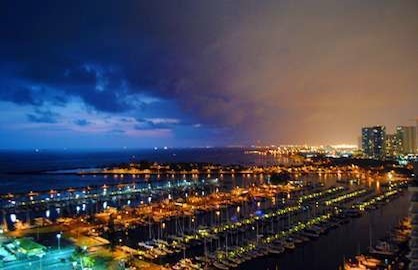 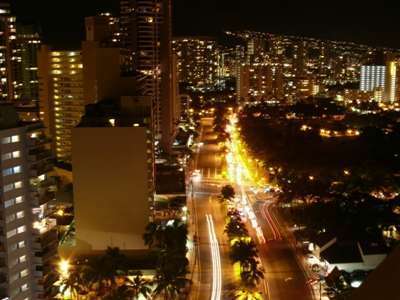 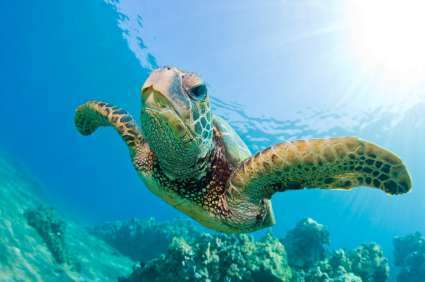 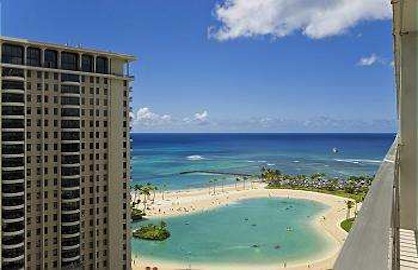 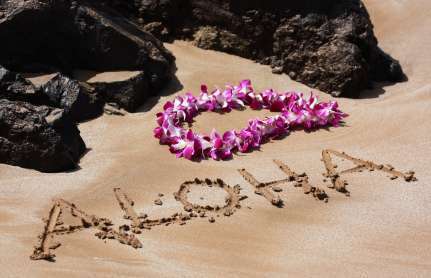 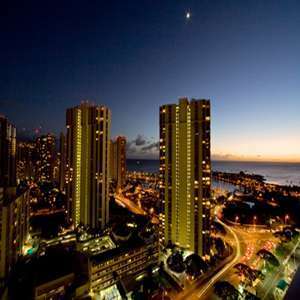 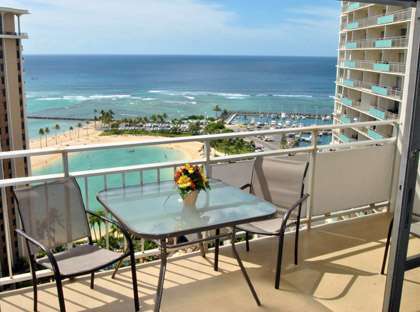 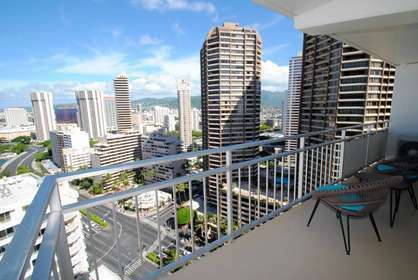 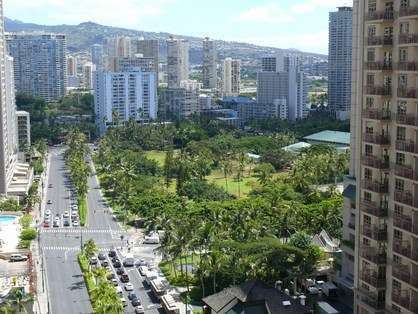 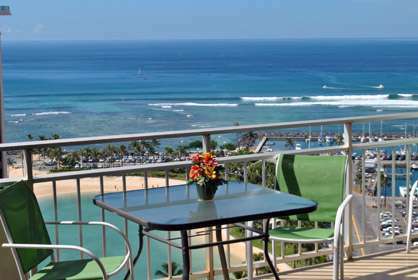 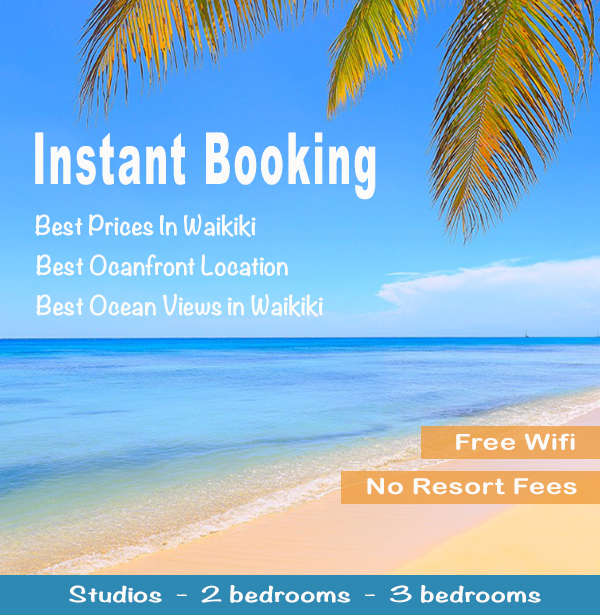 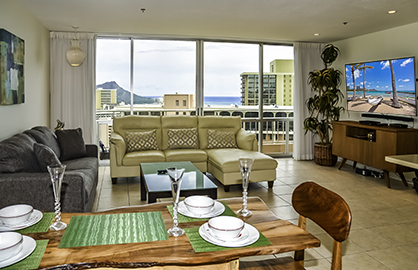 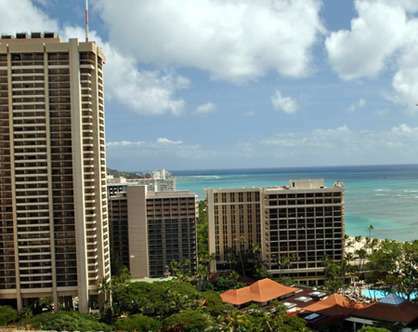 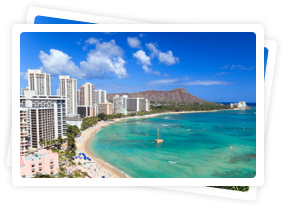 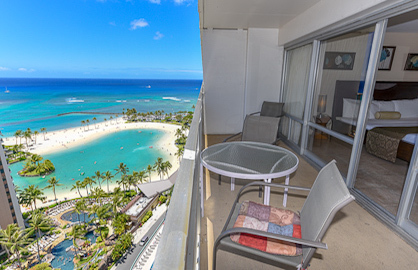 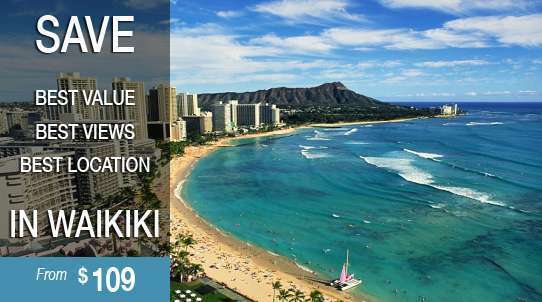 As you look out from your condo or sit on your 120sf balcony with comfortable lounge chairs , you are welcomed with some of the best sunset ocean and sunset views in Waikiki. 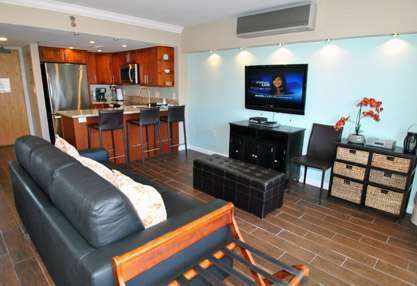 This is one of the most upgraded units in the building. 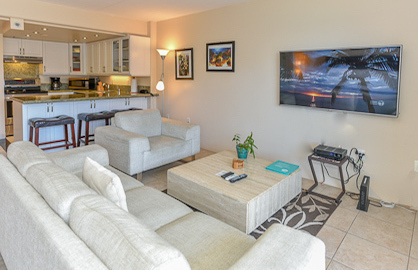 Custom beautiful picture art on the walls. 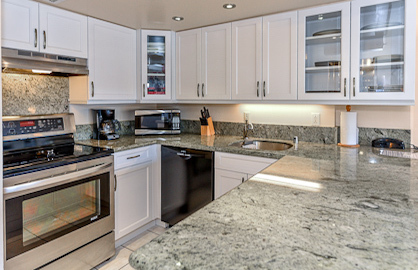 Lots of extra kitchen and cooking items, blender, margarita glasses, decorative vases and flowers, nice dresser for added storage and so much more. 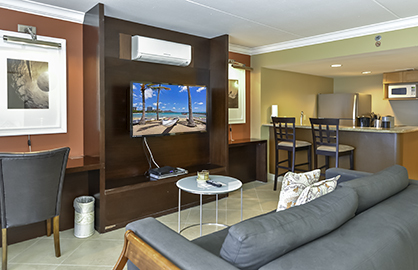 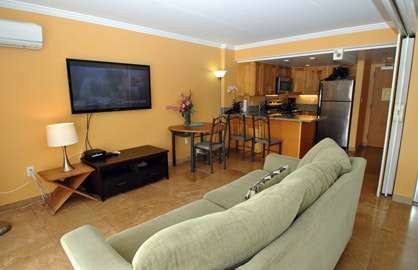 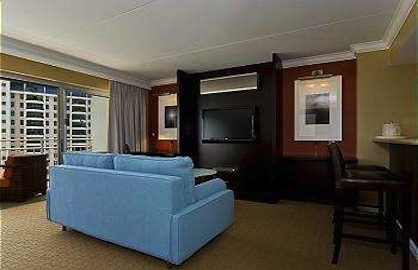 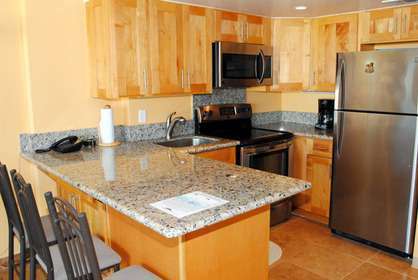 This unit is just waiting for you to enjoy your vacation to its fullest. 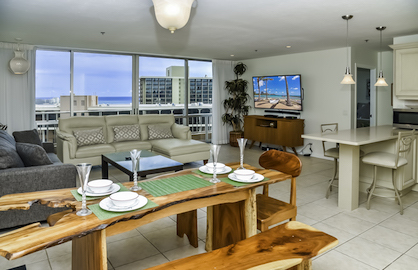 Imagine sitting on your lanai, drink in hand, and watching the surfers surf, paddle surfers in the beautiful lagoon, kids snorkeling or the spectacular fireworks show on Friday nights just outside your lanai. 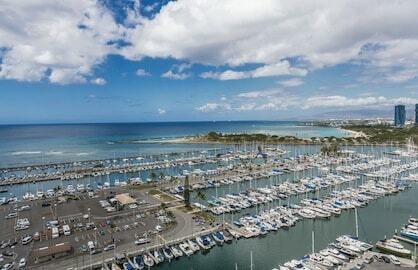 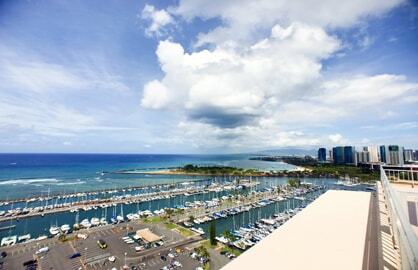 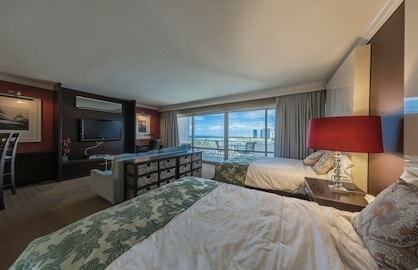 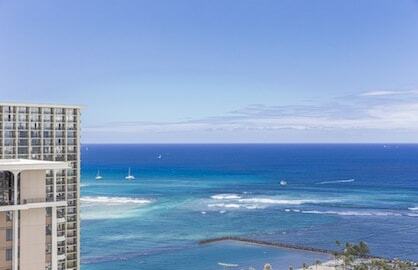 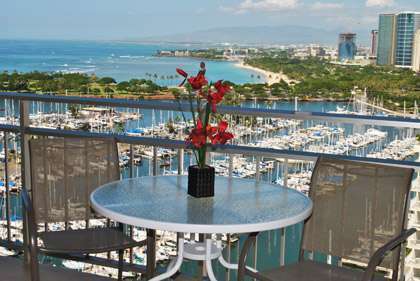 This great luxury unit is on a high floor, overlooking the beautiful Lagoon and ocean. 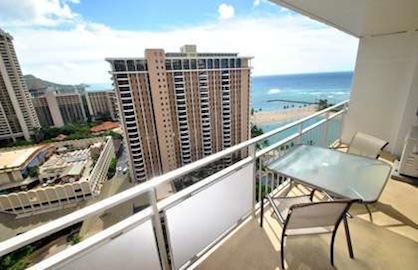 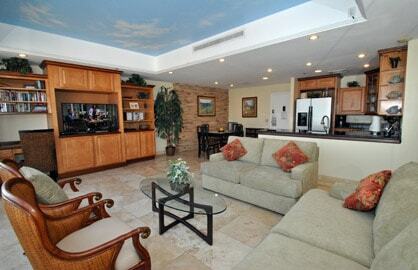 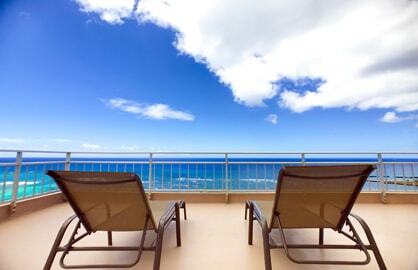 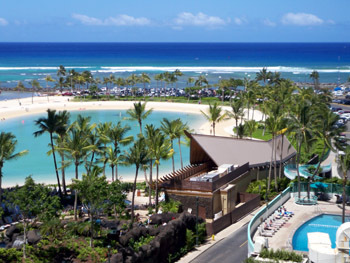 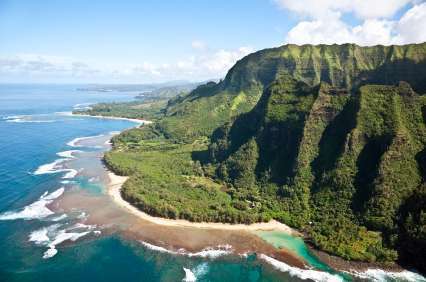 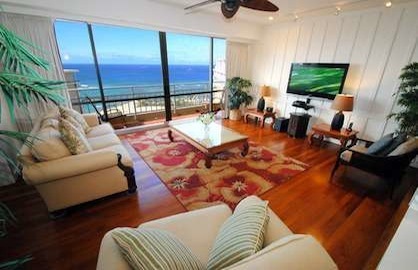 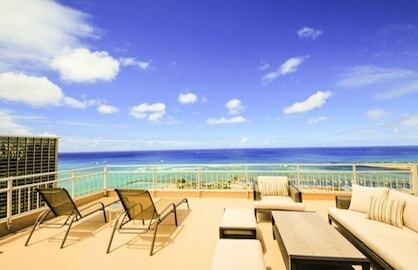 Watch the surfers while sitting on your large shaded lanai sipping your favorite drink. 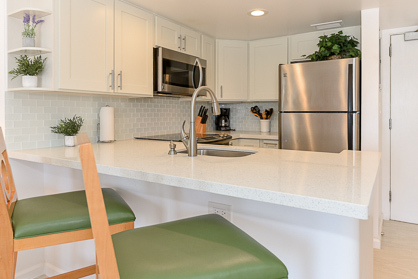 Completely remodeled to the highest standards, this luxury unit has everything the traveling businessman, executives or couples with kids would need. 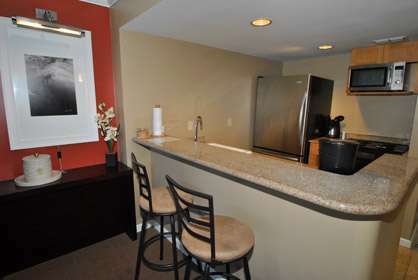 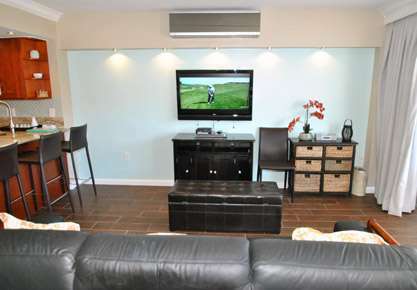 This unit has 2 double beds and a super comfortable one pad couch with linens a person under 6' can sleep on. 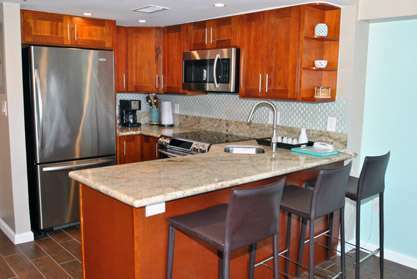 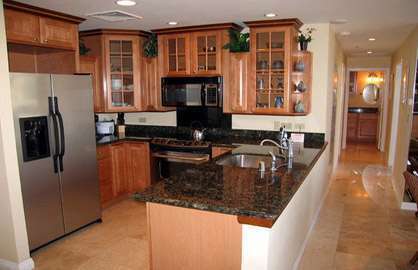 This great unit is on the cool side with excellent lagoon/ocean/beach views that will take your breath away. 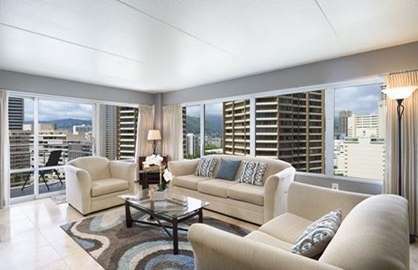 Remodeled to high standards, this luxury unit has everything the travelling businessman, executives or couples would need. 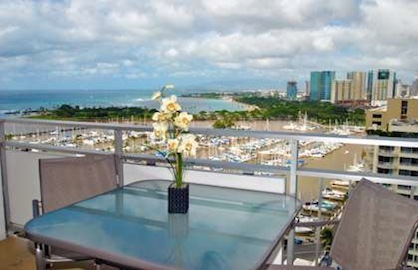 If you want to have views galore on one of the highest floors, this is the unit for you. 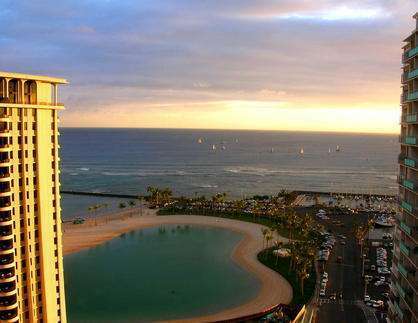 As you look out from your condo or sit on your 120sf balcony, you are welcomed with some of the best sunset ocean views in Waikiki. 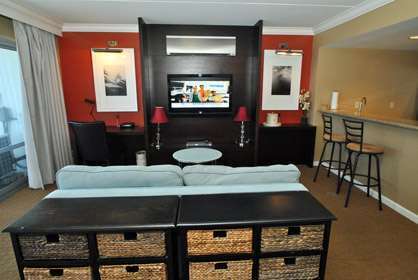 Wonderfully remodeled! 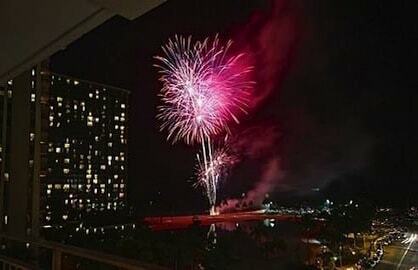 Ocean, Diamond Head, firework Views! 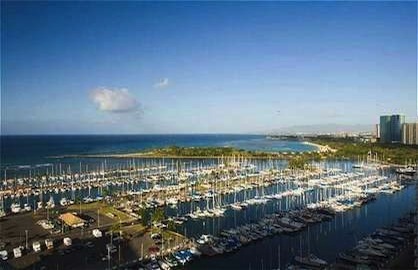 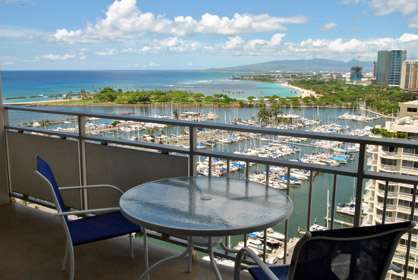 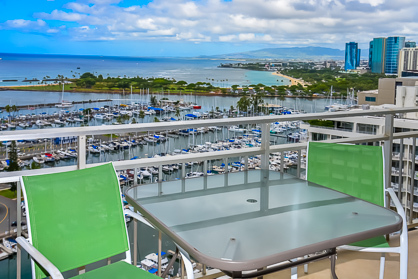 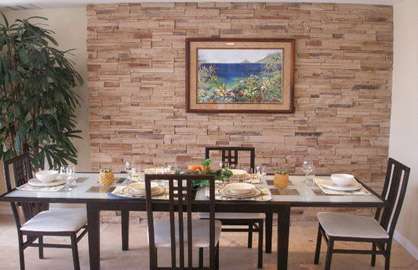 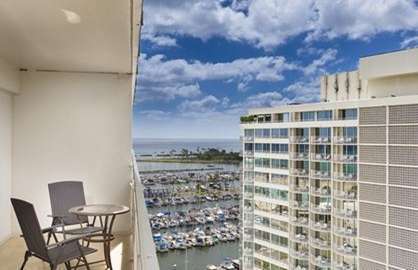 This great unit is on the cool side of the ilikai with morning sun and amazing ocean, lagoon, luau, Diamond-Head, and Friday Firework views that will take your breath away. 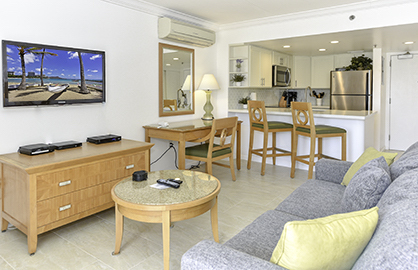 Completely remodeled to high standards, this luxury unit has everything the family, group, couple or couples, travelling businessperson, executive, or island hopper would need. 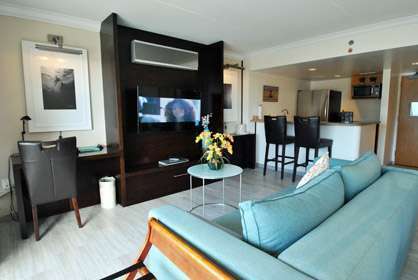 This unit has 2 double beds and a queen sleeper sofa. 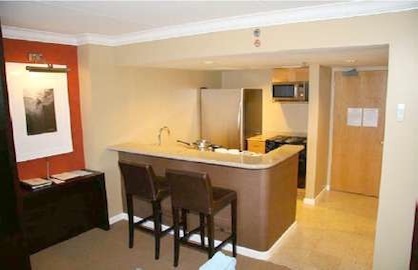 This 2 bedroom, 2 bath, 1000 sq. 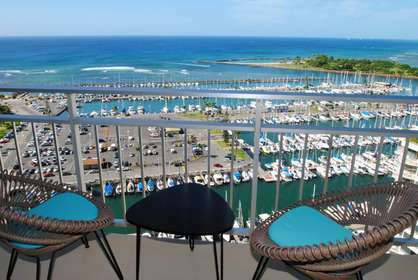 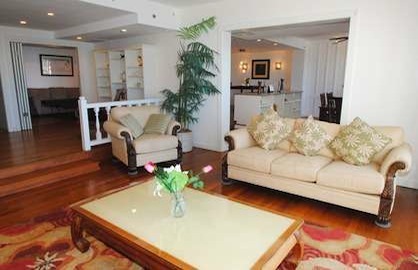 ft. condo with two separate balconies is located on the city side with ocean views from the master bedroom balcony. 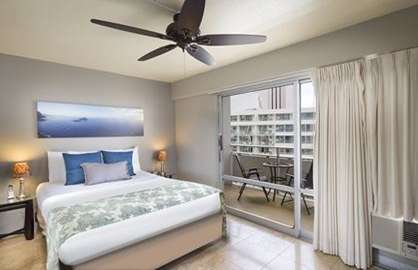 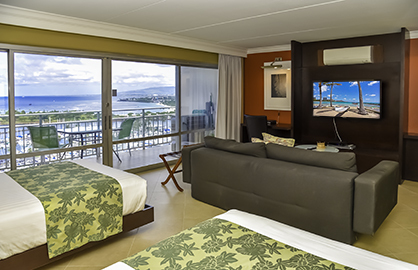 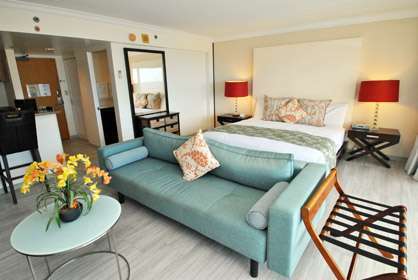 The Master bedroom includes a queen size bed, wall mounted TV with DVD, ceiling fan, air conditioner, blackout curtains and its own access to the ocean view balcony. 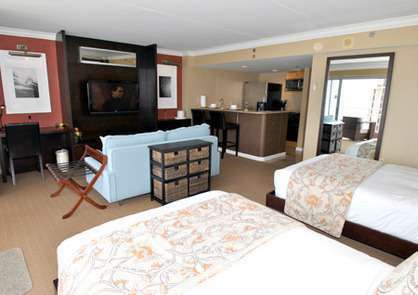 The recently renovated ensuite has a deep soaker tub with glass shower doors.